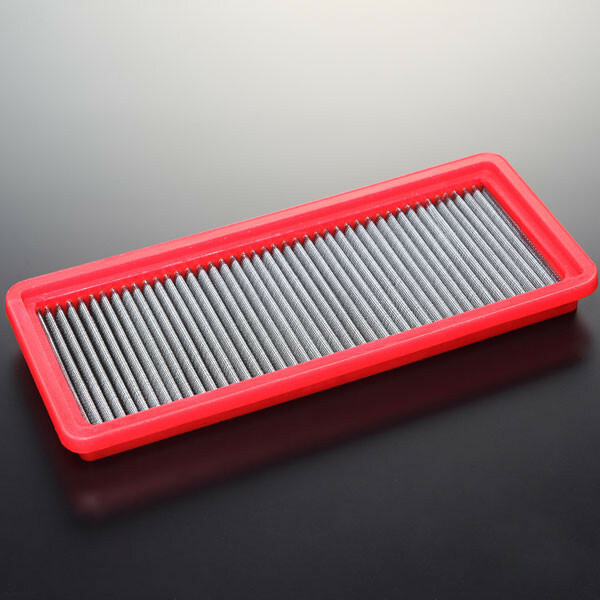 Dry type air filter made by Autoexe of Japan for 2016+ ND MX-5. 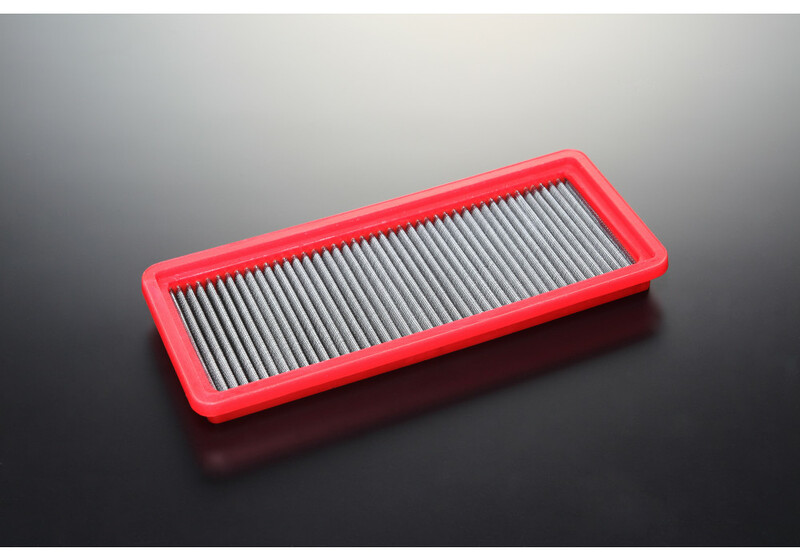 This filter installs into the stock airbox and offers decreased airflow resistance for a slight bump in power. An easy and cost effective mod for your ND Miata! Works with both 1.5L and 2.0L engine! Autoexe Air Filter should be ordered at REV9 Autosport https://rev9autosport.com/autoexe-air-filter-3017.html as they provide the best service and speed we've seen so far!